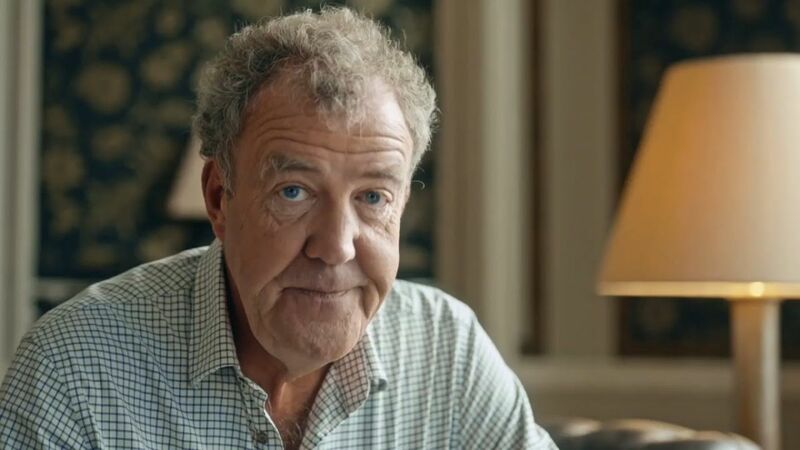 Jeremy Clarkson returns to our screens in the now viral ad for the new Amazon Fire TV stick. As he flicks through the various on-demand services he takes a dig at the BBC iPlayer, run by his old Top Gear employers, in typical Clarkson form. If this is any indication of things to come there is little doubt that the new motoring series featuring pals James May and Richard Hammond won’t be a huge success. HAHA very good indeed ! Class, I suspect there'll be more digs to come! Looking forward to it, exhausted myself with Amazon prime watching 213 series of madmen so want to get my money's worth again! He wasn't fired. He just didn't have his contract renewed. Same outcome but very different way of getting there.